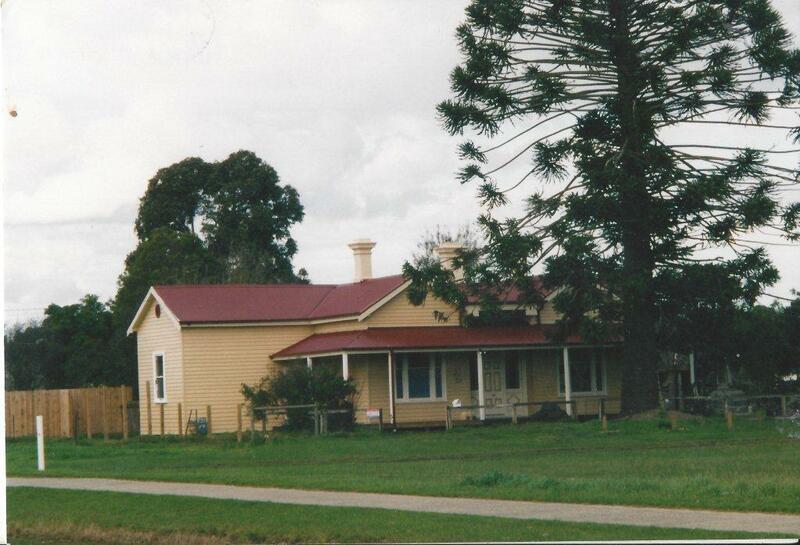 The Railway House and Bunya Bunya Pine. Built in 1888 by James Adamson for Charles Nott, the house was known as Kenilworth Cottage and had various owners. In 1900 it was acquired by the Railways for a Station Master’s House. It is now in private ownership and has been sensitively restored and renovated. The bunya bunya pine planted out the front of the Railway house is a remnant of the Kenilworth Gardens of the 1880’s and a rare example of its type and is now on the significant trees listing.